Hello Folks, I promised you last week more information on what helped me heal from that wretched disease and I mentioned Redox Signalling Molecules. In the article below written by Digestive wellness expert and author, Russel Mariani, he explains what they are in detail. Read on if you want to live the best life ever! “The new rules of health are based on the foundational belief that DNA is not predetermined. DNA is really controlled by environmental influences that include diet, exercise, supplements, social support and even our feelings and thoughts. Dr. Bruce Lipton, the quantum physics leader in cellular biology proved that it is the environment, not the DNA which determines health or dis-ease. This radical new view of health is now at the cutting edge of the integrative and functional medicine world that I advocate and so passionately write about. I am constantly on the lookout for natural products and lifestyle techniques that can override your genetic inheritance. Genetics and Glutathione Since so many of my clients are now aware of their genetic variations, I have been searching for the most effective glutathione adjunct for those who cannot detoxify due to MTHFR and CBS SNPS (single nucleotide polymorphisms). I am familiar with liposomal glutathione, glutathione homeopathic sprays, and all the precursors like whey, NAC (n-acetyl choline), selenium, and milk thistle. But one product stands out among the rest. It is known as ASEA. And beyond its ability to increase antioxidant efficiency by more than 300% and significantly increases the efficiency of cellular communication, ASEA talks to our DNA. It is the only recognized source of redox signaling molecules, which serve as signal messengers and carriers in all cells and tissues. Simply put ASEA, signals cells to be healthy. What really captured my attention was the ability of ASEA to generate glutathione in the cells. This premier antioxidant is a big deal. It clears out heavy metals, chemicals, wastes, and over-the-counter drugs like Tylenol. Since there are over 100,000 chemicals these days in the environment—and according to the EPA we are all 100% contaminated—we need to be able to detox daily. ASEA provides us with that opportunity. One of the reasons glutathione is such a potent free radical scavenger is location—it’s in every cell of your body, giving each cell its own personal bodyguard. It protects your DNA, keeps you energized, reduces inflammation and pain, and neutralizes toxins and heavy metals. It is one of four substances absolutely necessary for cell survival, but you need to work to keep your stores intact: glutathione levels drop by about 10 to 15 percent every decade of your life. Details of Detox The key to complete detoxification, glutathione becomes easily drained. If you’re sick, stressed, or toxic and take lots of over-the-counter or prescribed medications, your glutathione levels can nose dive. The most severe deficiencies are seen with Autism, Cancer, Alzheimer’s or Parkinson’s disease. And if you are constantly on your iPads, iPhones, and wireless laptops, you’re constantly exposed to EMFs which further zap glutathione. The problem with glutathione is that it isn’t absorbed readily when taken orally. It’s digested before it even reaches your bloodstream which is why precursors like NAC, glycine, and glutamine are frequently administered. Glutathione “pushes” and suppositories have even become popular, but none of these delivery systems can beat your body’s own ability to make glutathione on an as needed, minute by minute basis. The way I look at it is like this: Health is God’s greatest gift to man. Health is that which we use for the first 60 years of our lives in order to gain wealth, AFTER which we use up our wealth to try and recapture our health. With products like ASEA that old paradigm can be turned on its head. Redox Signaling Science Summary Redox Signaling Science; also known as Redox Biochemistry, is the study of redox signaling molecules. 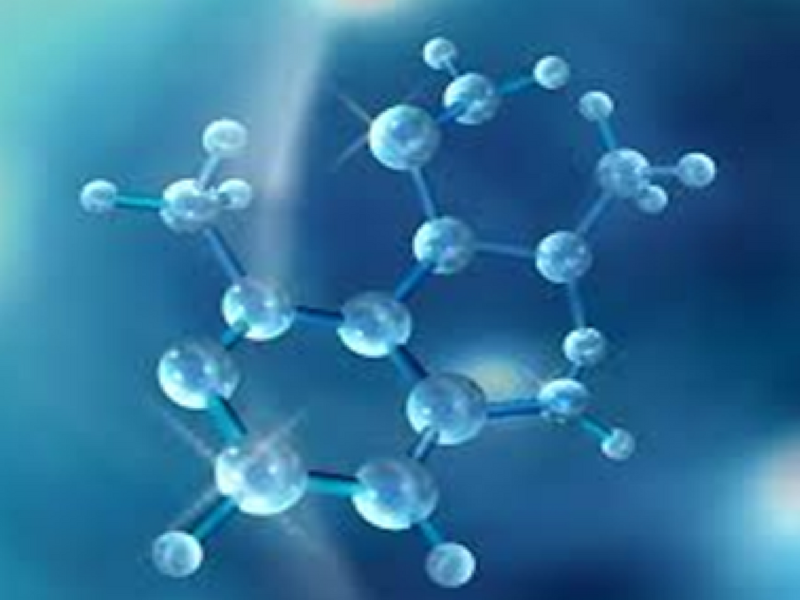 Redox signaling molecules are messenger molecules that amplify and clarify the communication of vital information between, within and among all cells, organs, and systems of the human body. Most important of all, redox signaling molecules function as activators or catalysts for all the complex micro-machinery inside our cells. Without an adequate supply of redox signaling molecules, cells can’t function normally. This document provides general interest information about the science of redox signaling molecules as well as access to in-depth information on this subject.” In the following weeks, I’ll be sending out more details about Redox Signalling Molecules and Where to find them. If you would like more information now about them, Russel Mariani will be hosting a zoom meeting tomorrow evening. I’ll send out the details in tomorrow’s blog so stay tuned. You can contact me at any time, tina@tinamcdermott.com.